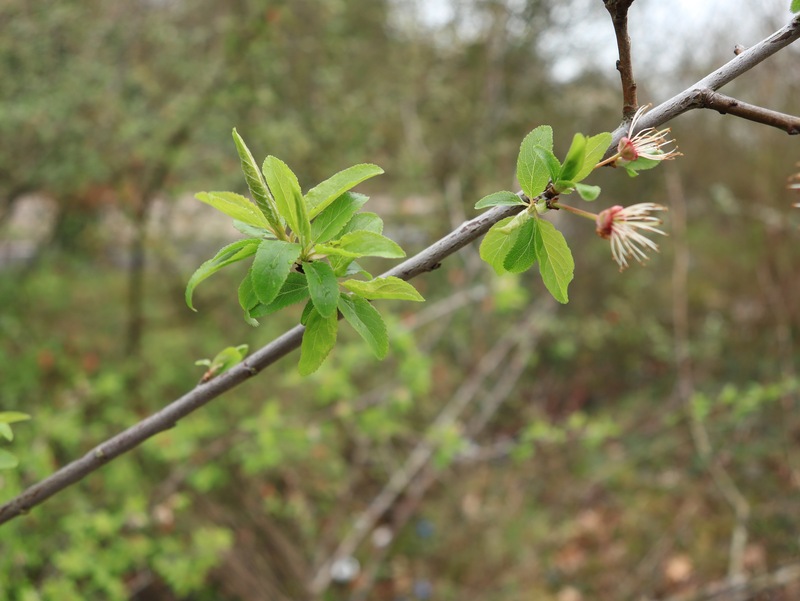 March 18th – On a grey, cold morning in Darlaston, the hedgerows, scrub and edgelands are turning the colours of new growth. 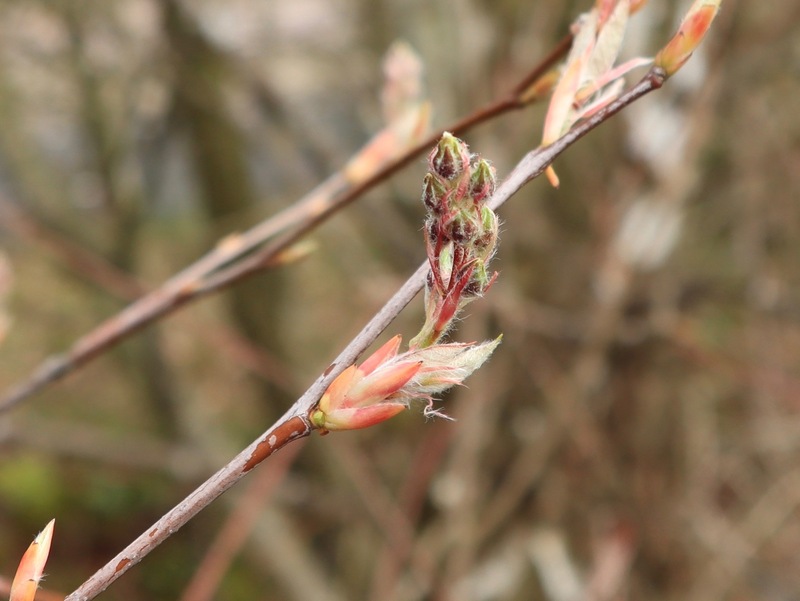 Everywhere you look, leaf buds are opening and the fresh colours of spring’s palette are coming to the fore. 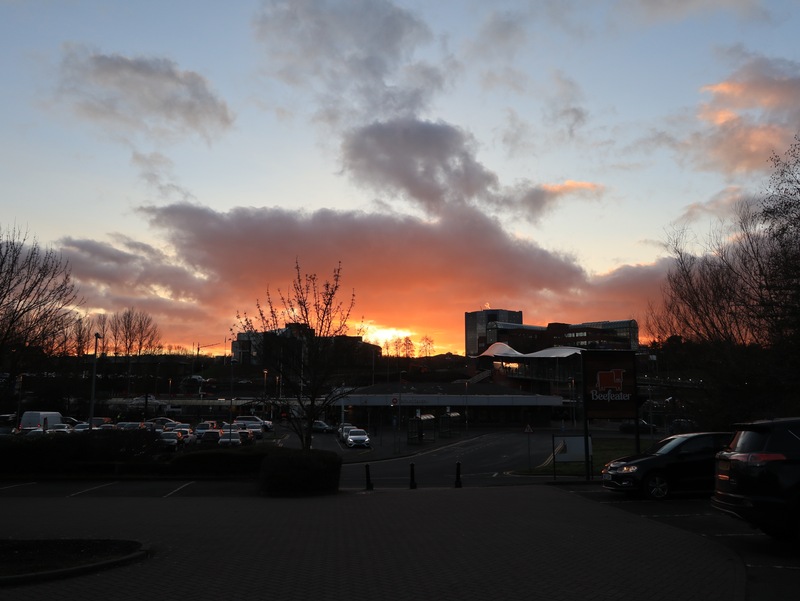 As winters go, it’s not been a bad one. Let’s hope summer is as good as lat year. 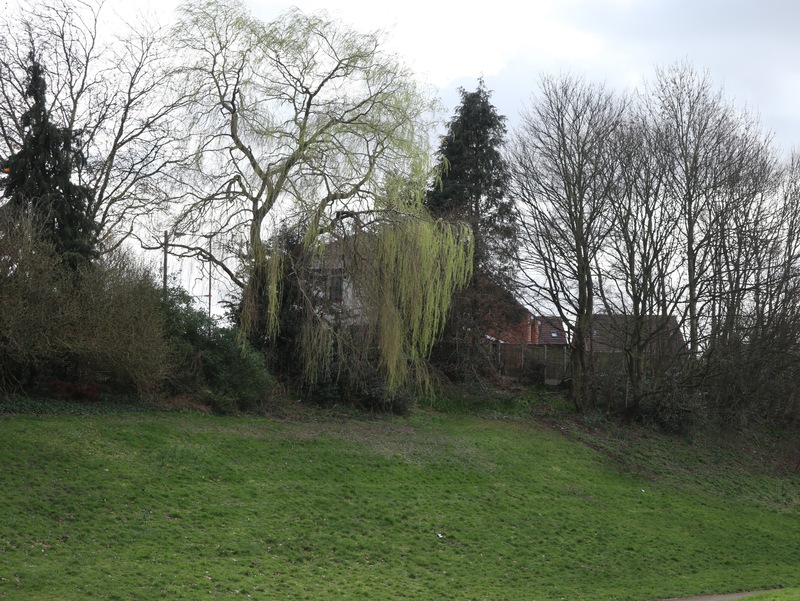 March 4th – Heading to work through Victoria Park in Darlaston on a grey, quite chilly and very windy day, I noticed the weeping willows were coming into leave, and providing a welcome splash of bright green. 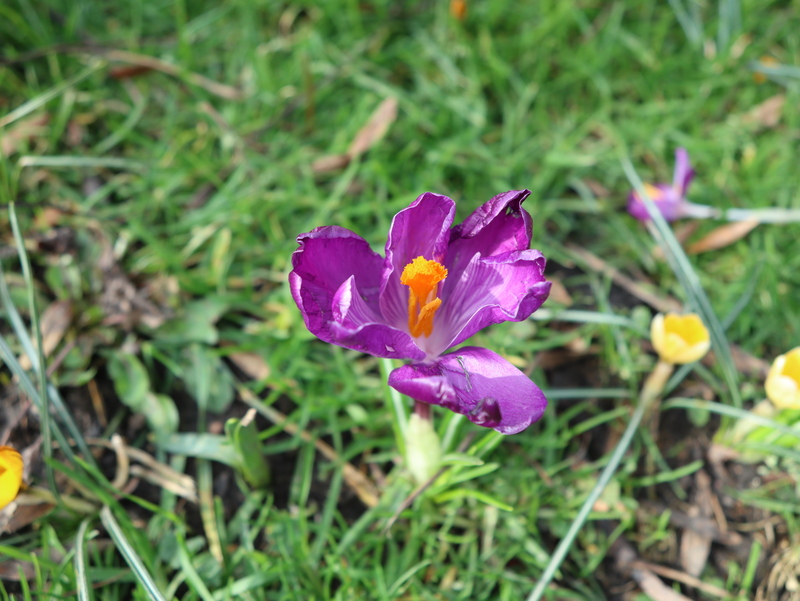 The fine weather may have suddenly disappeared, but the early spring continues unabated, thankfully. 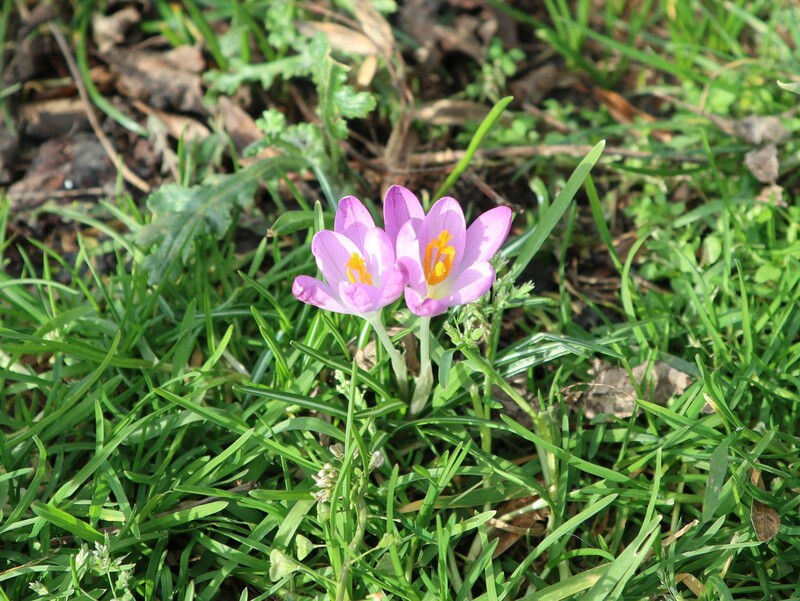 February 13th – Kings Hill Park continues to captivate. 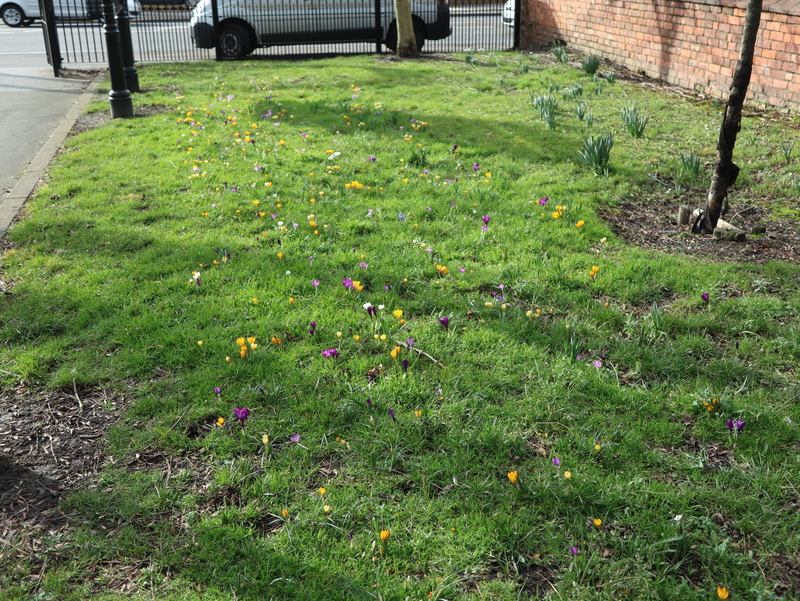 The spring flower patch planted last year in the grass by the converted church is coming on lovely once more, and is currently a hubbub or crocuses in white, pink, violet and yellow. 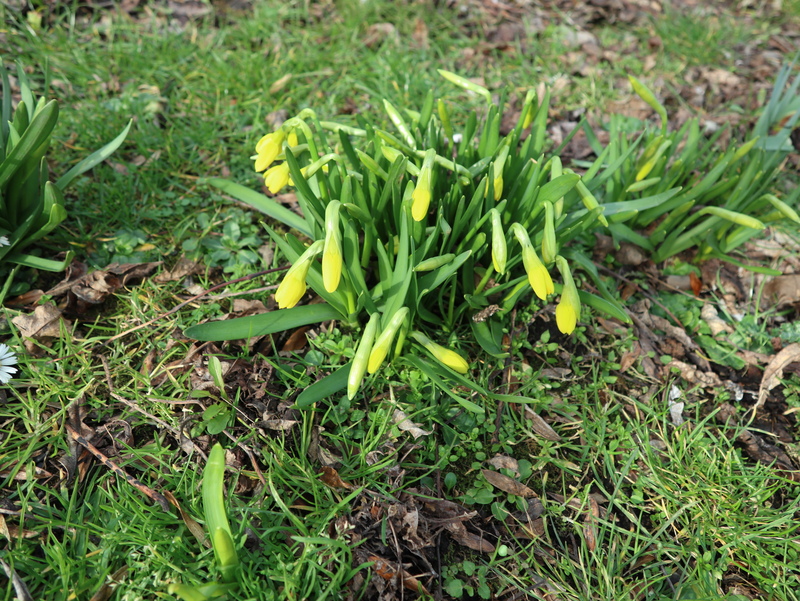 Soon they will be joined by other blooms, and a few short metres away, dwarf daffodils are coming on to flower, too. 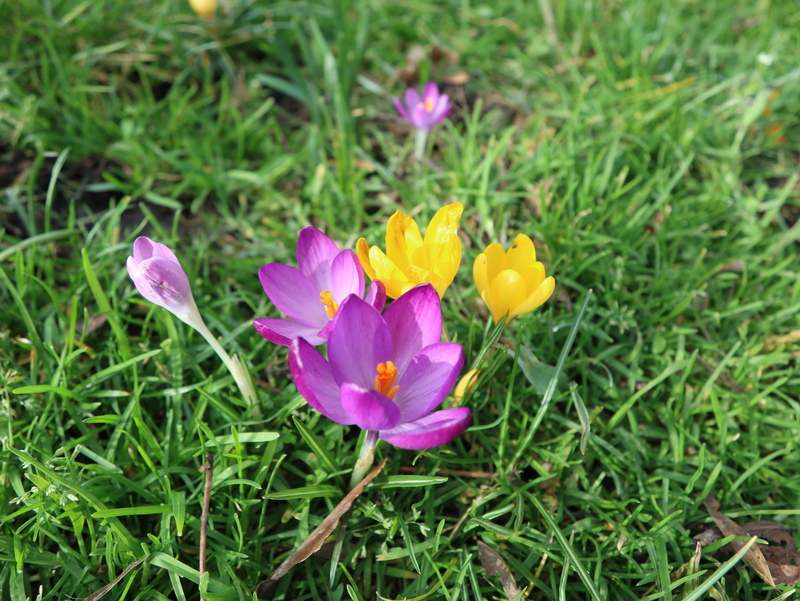 It’s going to be a riot of colour again. I can’t wait – this is just the start. November 11th – After the traditional act of Remembrancem I spoon out late afternoon. its been a sad few weeks and I needed a decent restorative and where better than Abraham’s Valley on Cannock Chase at dusk? The colours of the heath and forest were gorgeous, and the riding fast and easy. My mood was lifted dramatically. 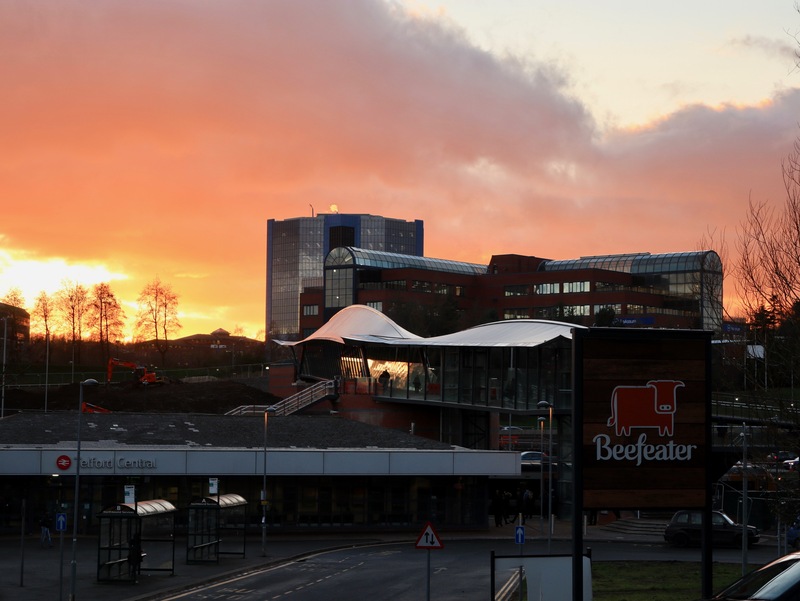 Returning via Rugeley and the backlands of London after nightfall was also unexpectedly pleasurable. Despite everything, there’s still very little that’s better than a good ride out when you’re down. November 8th – Heading to work on a damp, drizzly morning, autumn was still doing it’s best to lift me out of my doldrums. Still down, feeling the pressure at work and not over the end of summer, my commute was hard and tiring. However, Green Lane looked gorgeous and improved my mood no end. November 6th – Today was another day distant, so I felt proportionately better. Still in Redditch, the morning was dull but I headed down through Arrow Valley Park and was rewarded with the most beautiful autumn display; the colours were gorgeous and I was reminded that even when we’re desperately sad, nature is still doing stuff just to try and grab out attention and make us happy. 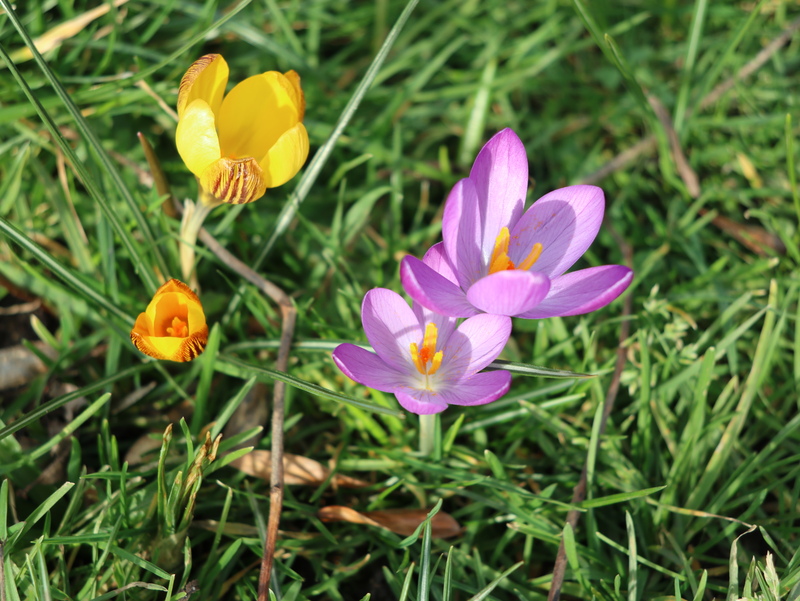 November 1st – I’m running behind at the moment, please bear with me. I had to go to the hospital for an appointment, and went from work mid morning. I was apprehensive, tense, and sad. I looked back down the Walsall Canal from where I came and noticed the curious, dull sunlight on the yellowing trees. I felt the very chill of autumn in my bones there and then. However beautiful, autumn is always, always melancholy. October 26th – Heading to Hortonwood from Telford Station on the cycleway, I crossed the motorway bridge to Priorslee and my attention was caught by the sunlight catching the turning leaves. Motorways are not beautiful but they do have a particular charm, especially in autumn when their embankments, generally undisturbed havens for wildlife, become especially beautiful. October 21st – The only way to rectify a downer like I was on was to hit Cannock Chase. 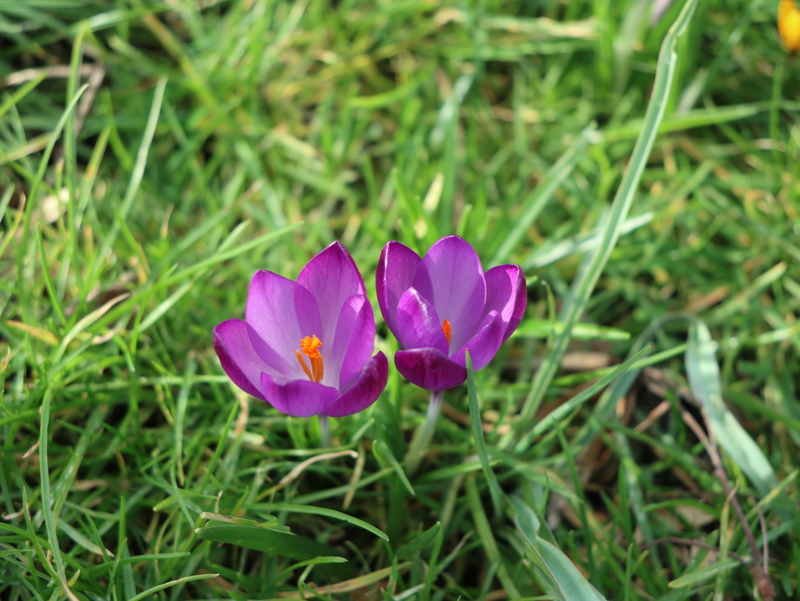 I set out on a sunny afternoon but the weather quickly turned grey and drizzly – but it really didn’t; matter a bit. Heading from Rainbow Hioll, over Birches Valley, Penkridge Bank, Pepper Slade, to the Katyn Memorial, then Freda’s Grave, I returned down Sherbrook Valley and back through Hednesford. It wasn’t the most photogenic day, but it picked me up and I found plenty of interesting fungi and drank in the autumn.